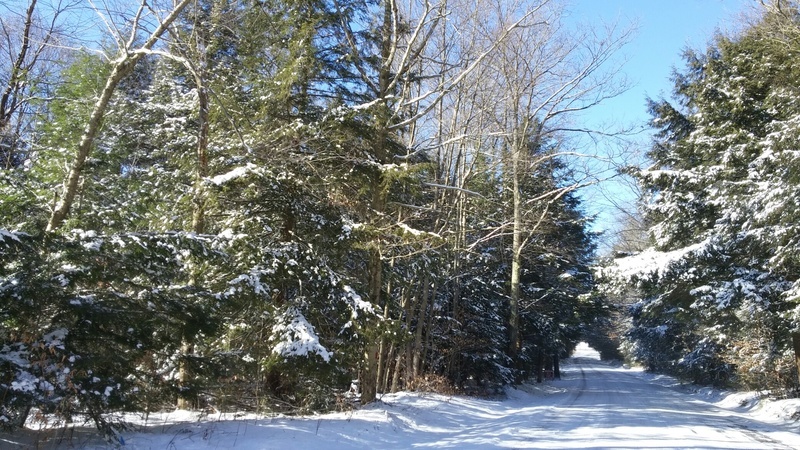 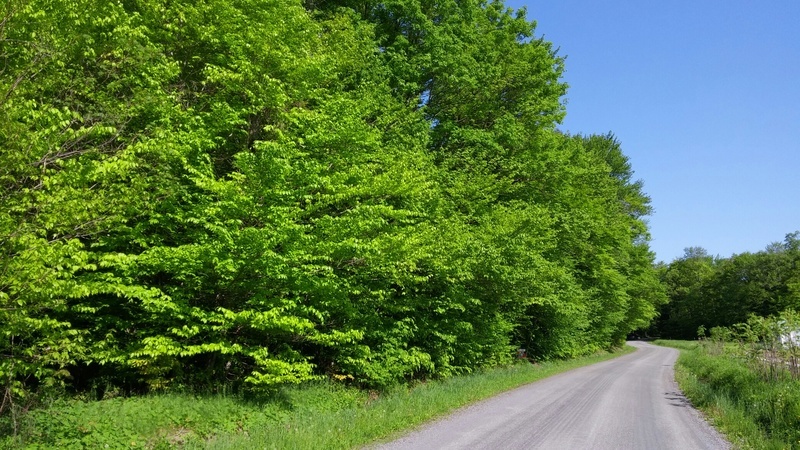 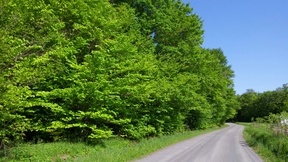 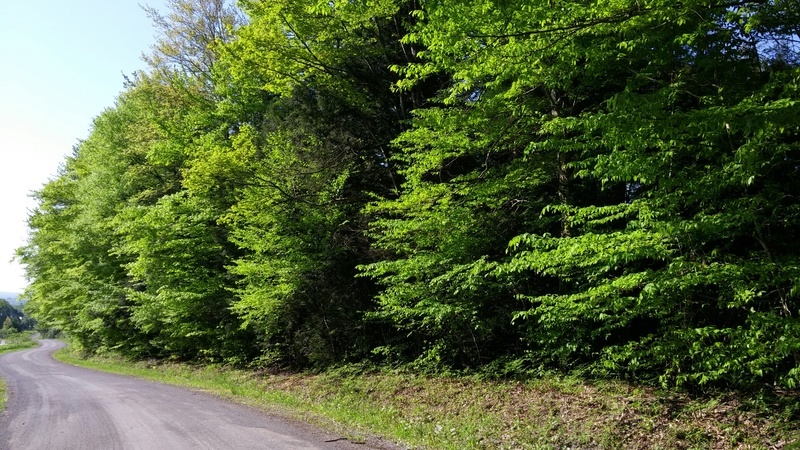 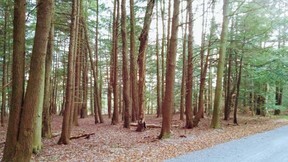 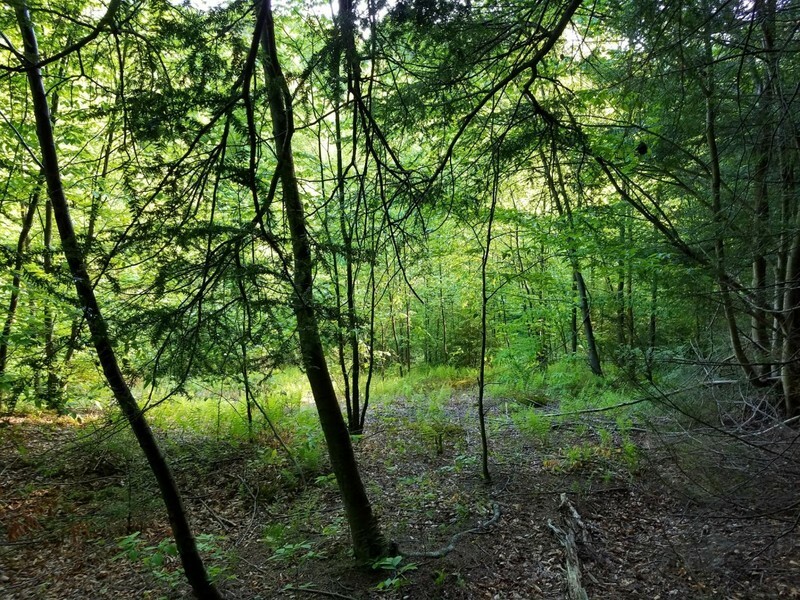 PRICE CHANGE FOR LOT 5 Imagine owning 10 acres of beautiful wooded land within 2 miles of downtown St. Marys on a canopy draped, paved country road. 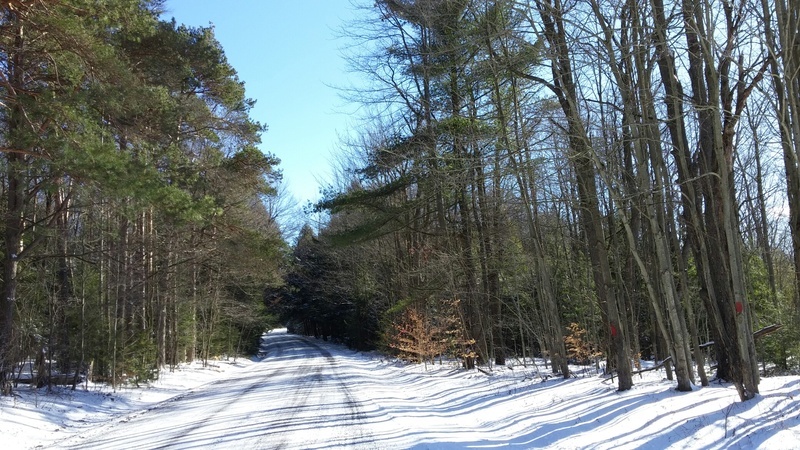 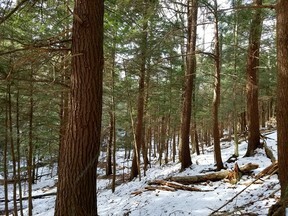 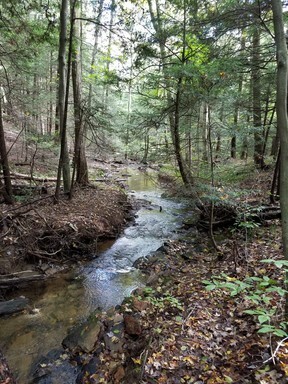 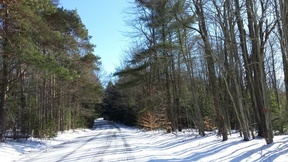 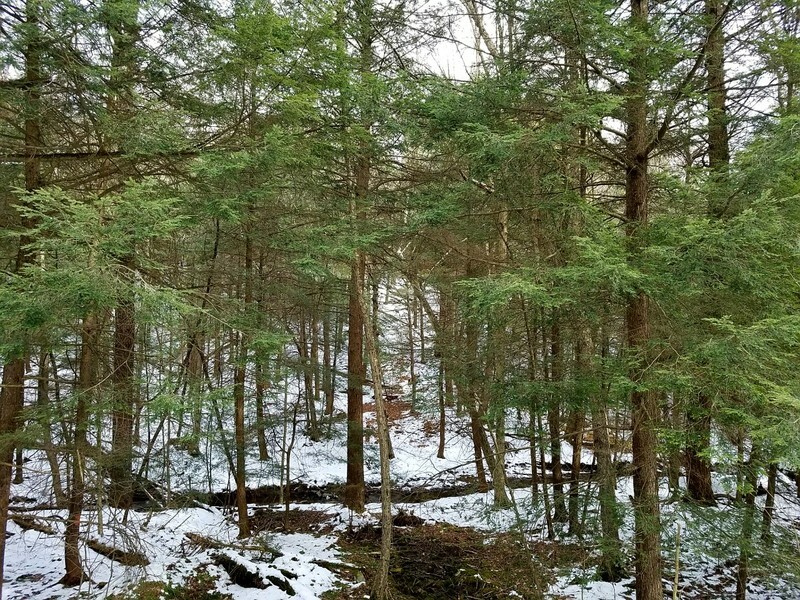 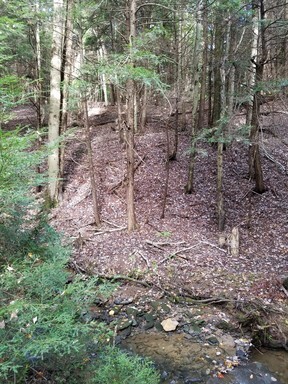 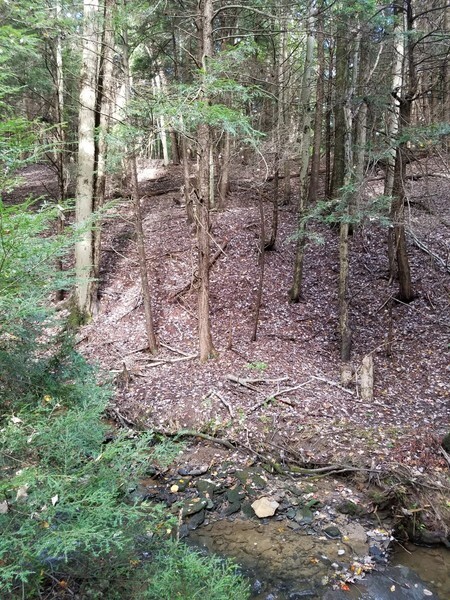 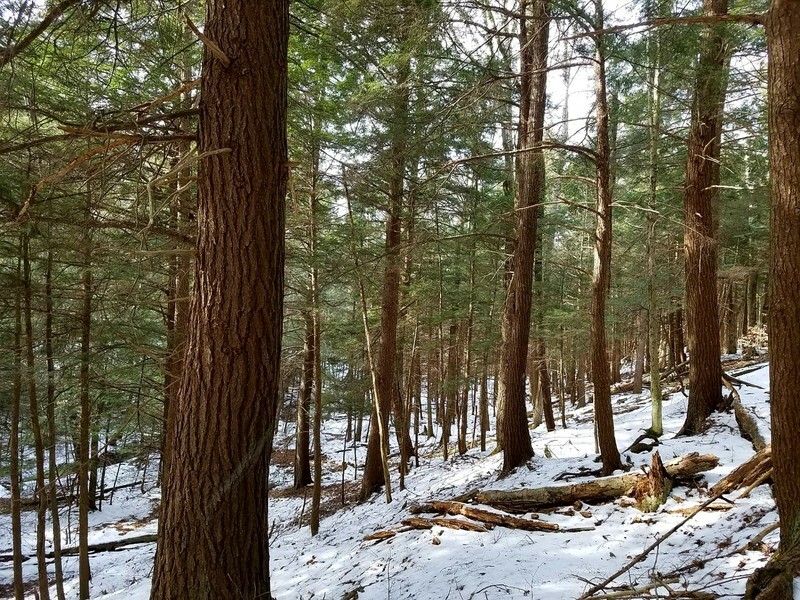 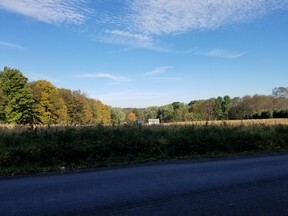 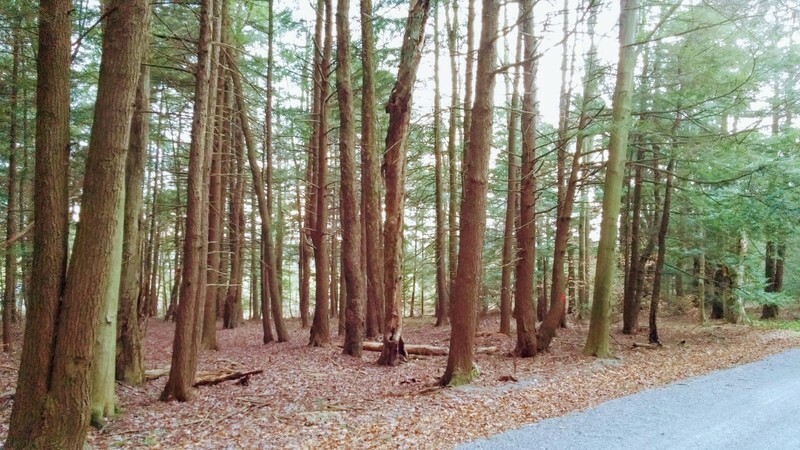 Lot #5 on Cross Road in Hemlock Grove Estates is one of the few properties you will find available that has potential for a view of the western sky on one side and a stream on the other. 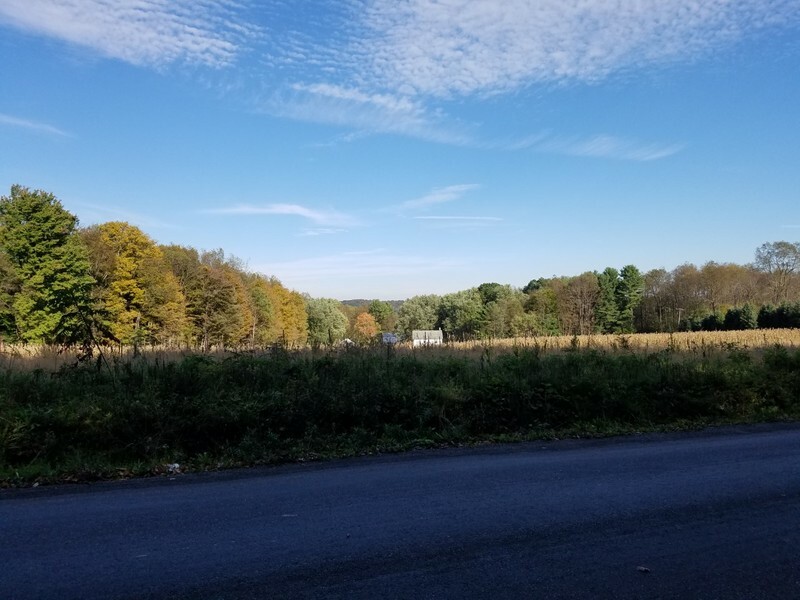 Locate your house to the front of the property and enjoy gorgeous extended views of hills and farmland or position your dream home towards the rear of the property near the bluff that overlooks Ten Cent Run. 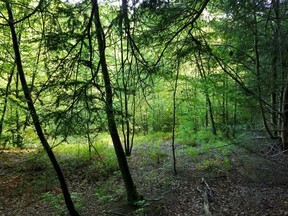 Surveyed by Curry and Associates and approved by Elk County and City of St. Mary's Planning commissions and City Council. St. Mary's Public Water, National Fuel Gas, West Penn Power available at the road. 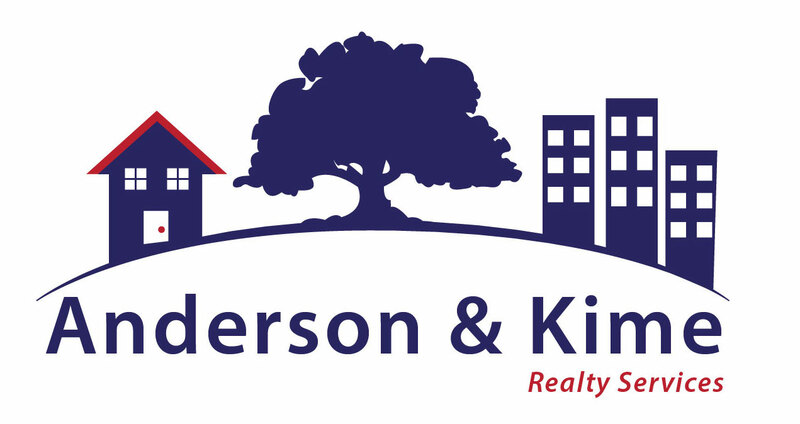 Tap in fees will apply.